K.D. 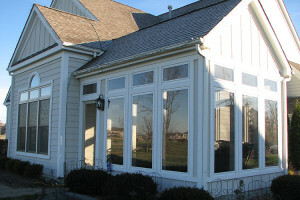 Yoder & Associates offer quality exterior products and services, including siding, window and door installation. If your siding is damaged or outdated, we can install a brand-new siding to give your home a new look and protect if against the elements. I wanted to thank each and every one of you for a beautiful job! We are beyond happy with the new appearance of our house, and we are still admiring it each time we pull up the driveway or hang our in the backyard. We enjoyed meeting and working with all of you. I’m not sure I’ve ever worked on a project where everyone seemed enthusiastic with his work and determined to ensure everything was completed perfectly. You all really know about customer service! Thank you for the excellent work that you did on our house and garage. They look great and we have received many compliments from friends and neighbors. I appreciate the service that you provided, and the workmanship was super!! The entire team at K D Yoder & Associates is committed to the success of our business. Great people and quality work, a winning combination! 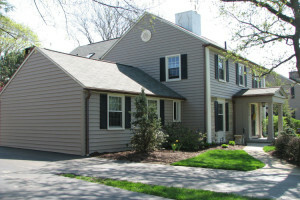 Adding siding to your home or updating what you already have is the ultimate way to complete your vision. 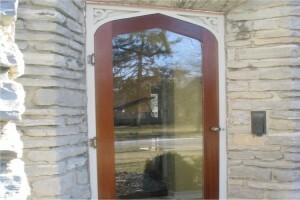 A new door can dramatically alter your homes appearance! Go from “awe” to awesome while adding security and increasing your homes energy efficiency. 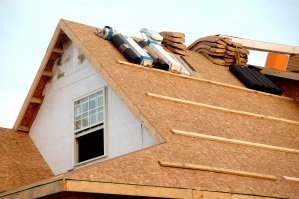 We offer quality roofing and gutter products and services to protect your home from water damage caused by leaks and heavy rain storms. Our years of combined experience allows us to provide quality workmanship, superior knowledge along with unmatched service. We have established great relationships with leading home exterior material providers that allow us to offer a variety of quality products for your home improvement project. From start to finish we provide timely estimating, scheduling and production with excellent service through completion of your home improvement project.